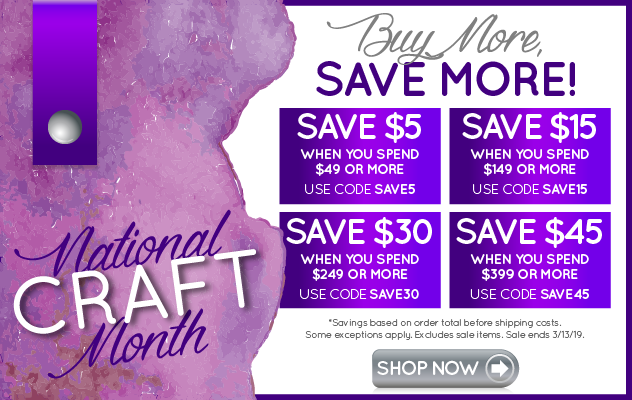 A simply ingenious concept to invite thirty artists to use the same tools and materials to create one piece of jewelry. - with a little twist - you can add one additional wild card. This is a throw back to college design challenges and I am sure many that participated felt that way during their process. Were they limited by the challenge or inspired? 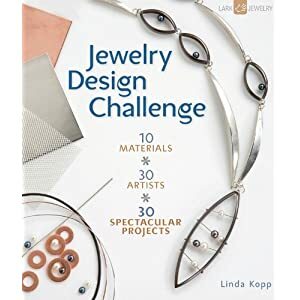 You can see for yourself in Jewelry Design Challenge presented by Lark Books. As a reader, you benefit by stepping through the process as they create as well as hearing their comments, feelings and opinions on the process. What a great look into the creative process, I hope they continue this as a book series.